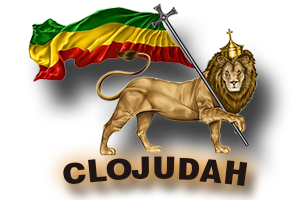 CLOJudah LIVE TV Station Ep Shed Away our Slave Self (Jan 2017 Week 4 Show Commentary) | CLOJudah.com | The Best of Reggae, Dancehall, Hip-Hop & World Music. – Listen to our Ancestors. – Shed Away our Slave Self. – Christianity is a Joke. **This version contains just the Live Commentary, the Full Version contains the Commentary And the Music Videos and is located in the Archive on the Live Page. 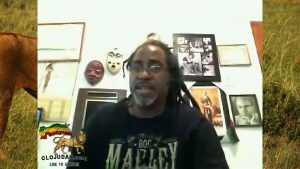 Positive Commentary, News, Reggae, Dancehall, Hip-Hop & World Music.